You can tell a lot about a group of musicians by the name they give themselves. The Dirty River Boys make music with the type of sound and texture that is soaked in the realities of the hard-scrabble city they call home in the far west Texas desert. Members Nino Cooper, Travis Stearns, Marco Gutierrez and newest member Colton James on stand-up bass/banjo have become quickly renowned for their rousing live shows which feature the boys winning four-part harmonies and stout acoustic instrumentation. Fans clamored for the release of the band’s first two EPs, Long Cold Fall and Train Station, and buzz for their first full-length LP which is deafening. The live intensity of the Dirty River Boys is difficult to duplicate in a studio environment, but these Boys make that transition seamless. It takes determination and talent to make waves when you come from the dust and dirt of El Paso, but the Dirty River Boys are continually proving they are up to the challenge. By utilizing traditional folk instruments with rock and bluegrass arrangements, they are blazing a trail paved by their own, unique style of music. 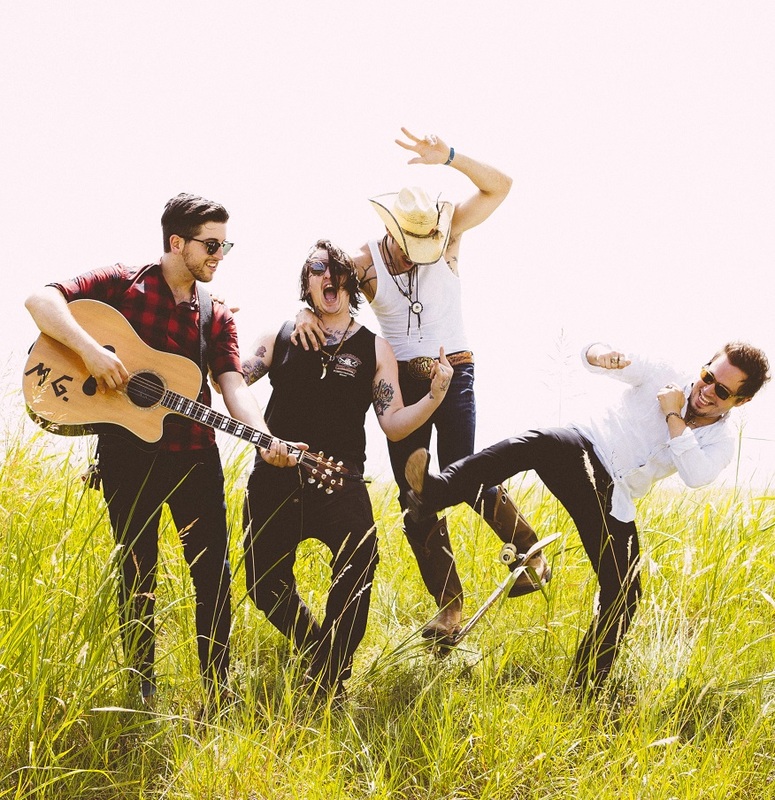 The Dirty River Boys style blows away any preconceived notions of what acoustic music can be. Harmonicas and fiddles cut melodies that blend with furious licks spilling from guitars and mandolins alongside explosive percussive rhythms all combined to create a whirling dervish of musicality.